So you already recycle and have changed your light bulbs. Well that’s not enough! Here are 5 tips for beginners. Stop buying bottle water please! It will save you money and help conserve by not making more plastic bottles that will eventually land in our ocean. Get a reusable bottle and a filter and voila! You have bottled water! Ok so you probably bought the reusable bags but are forgetting to carry them. I keep at least three bags in my car, one at my office, and two in my purse. I now collect a tote or reusable bag from every place I travel. I actually no longer gift wrap presents but put them in a nice reusable bag, that way the person will get two gifts! Yeah I bet you didn’t know about this. 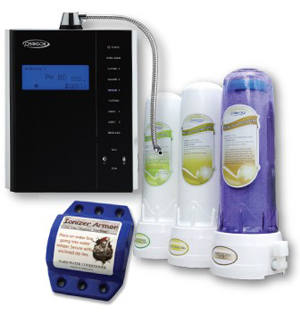 Most soaps contaminate the water supply. 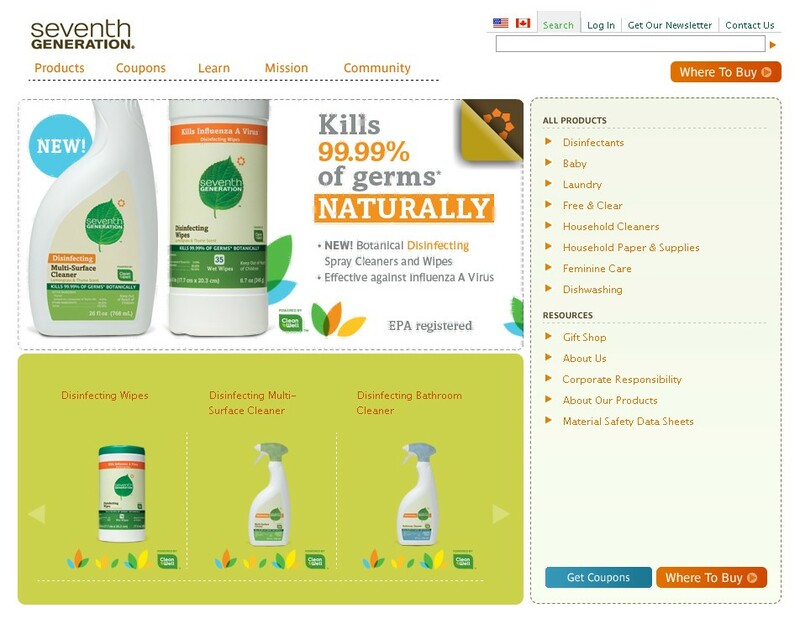 There are environmentally friendly soaps that are very reasonable in price, for example, Dr. Bronner’s soap is great because it last for a very long time and it comes in gallon size containers. 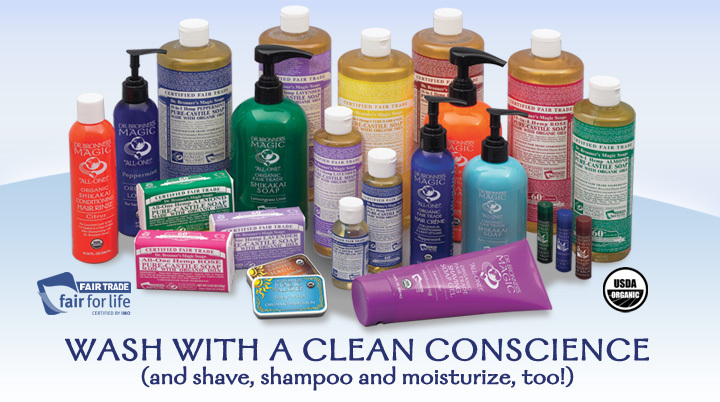 They also carry a laundry and cleaning Dr. Bronner’s soap called Dr. Bronner’s Sal Suds. It creates tons of garbage! So if you can’t cook or don’t have time, look for recycled packaging specially plastic number 1, 2, and 3. However, I strongly recommend starting to fade out microwaveable foods. So you already know more than the average person, here are some advance tips that will prove how committed you are to saving the planet. Great way to create less trash and make fertilizer for your plants. 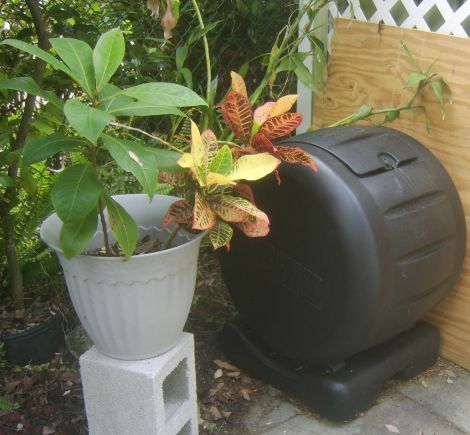 If you live in an apartment, there are methods to compost in small places. Once we began composting, we reduced our trash to 1 bag a month for 4 people! Replacing your current thermostat for one that can be programmed for multiple temperature settings throughout the day and week can help save a lot of money and energy thus saving the earth. I recently replaced mine for a three bedroom house and my electric bill went down 40%! Mind you I’m in Florida and summer just ended. Anytime you travel, there is a carbon footprint. Your car and house also have carbon footprints. To offset these, you can sign up for an inexpensive service that will plant trees. Yes, it’s time for that big step! 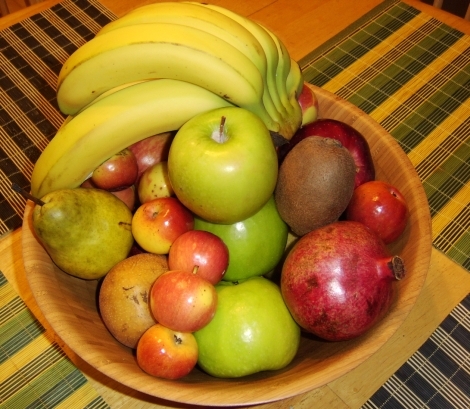 Begin transitioning to a healthier lifestyle and save the world at the same time. What a concept! For tips on how to start the process, read my post for tips to transition to vegetarian and/ or vegan. There are two ways to do this. One by collecting water every time you wash your dishes and re-use the water for plants. Two if you have a backyard and can collect rain water, set up buckets outside and use that water for plants and lawn. Here are some more tips to earn extra credit in the “greening” path. I used to recycle all my junk mail until I found Green Dimes. It’s the best $20 bucks I’ve spent ever! I no longer get any unwanted mail. Even if you live in an apartment, there are local projects and even national places where you can plant trees or donate as little as $1 for each tree planted. Yes, you may think you already do this but in fact, you may be driving the same amount. Count how many miles you drive a week and reduce them by carpooling, taking public transportation, etc. When I bought my Prius, I also started riding the train to work and carpooling. It becomes a habit very quickly and part of your life. Support your local organic farmers; it saves the earth because they are using organic farming methods and you are not supporting produce that travels across country using fossil fuels. Replacing the soap used for laundry, the dryer sheets for dryer balls, using a low temperature, and air drying helps tons not to mention will save you money. I wrote this post a day after I saw the movie but was unable to post it because I didn’t have access to Internet at home. As one of my decisions to do more for the environment, we downsize our living space and moved to an area that reflects our beliefs and lifestyle.